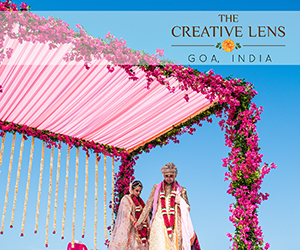 Tested by time, trusted by brides all over the world, and a ‘definitive resource’ for the best in the wedding business, WeddingSutra has designed a Masterclass that is your secret weapon for the wedding. At the masterclass, Team WeddingSutra and our carefully selected panel of experts will offer guidance and inspirations for all your wedding needs– from the finer details to those day-changing major decisions. – The amazing Shyamal Shodhan of Shyamal and Bhumika Couture. 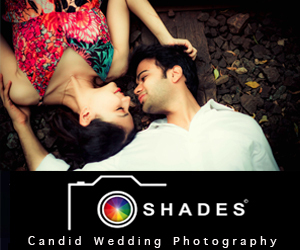 – Ankita and Akash of WeddingNama, the photographers who can capture the wedding kaleidoscope. – Nagsri Prasad, Vice President Mercury Travels with the globe at her fingertips. 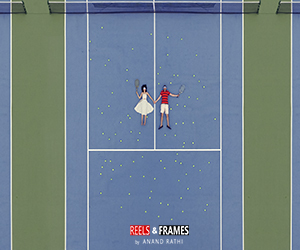 Venue: Tilt All Day, Lower Parel. Timings: 9.30 am to 2.30 pm. Registration fee: Rs 2,500 (inclusive of coffee/ tea and lunch). 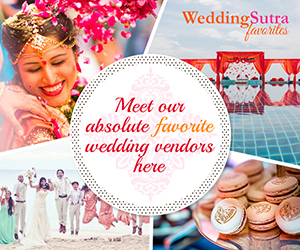 To enroll- Email your name, wedding date and contact number to weddingsutra@gmail.com. Or call Neelam on +91 9820076986 to reserve your seat. HURRY, limited seats available now. 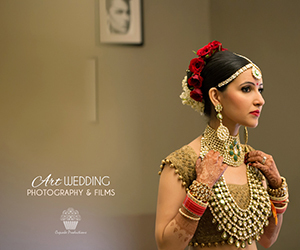 This entry was posted on Thursday, July 9th, 2015 at 5:40 pm	and is filed under Bridal Fashion and Beauty, Wedding Planning, WeddingSutra Masterclass and WS Engage. You can follow any responses to this entry through the RSS 2.0 feed. Both comments and pings are currently closed.